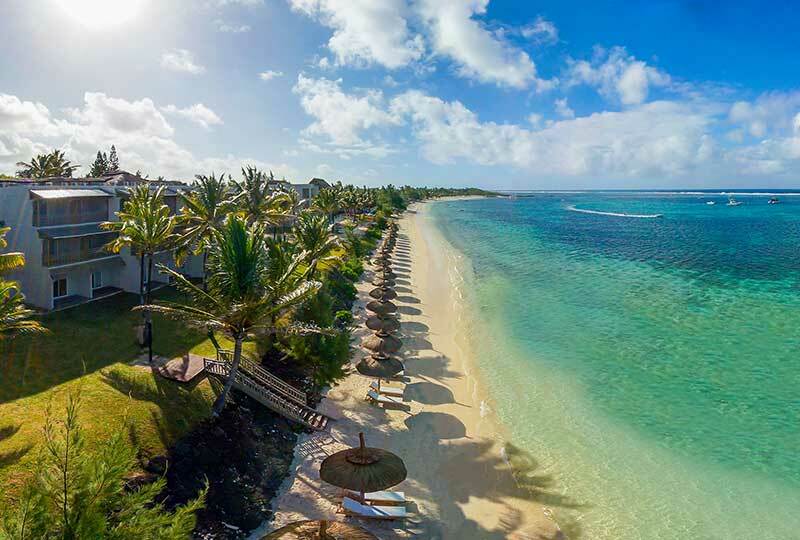 Motivated by a sense of hospitality which is natural in Mauritius and driven by a passion to provide exclusive and personalized services, the Southern Cross Hotels Group offers an incomparable and unforgettable travel experience in its hotels. Feel welcome and pampered in our hotels with the exceptional service we offer; at the Southern Cross Hotels, we know you by name. Our group brings out an offer that meets the expectations and desires of each for a magical and quality holiday. 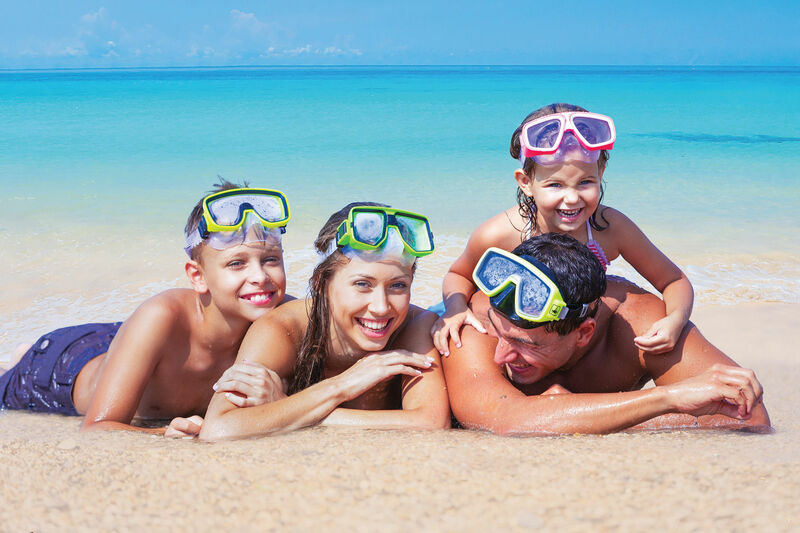 Family time, couples get away, weddings, you will find your ideal holiday with us. 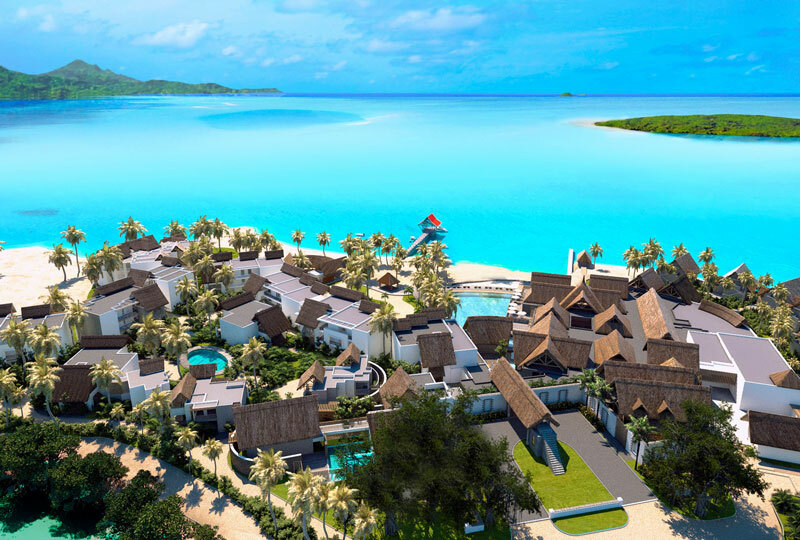 Preskil Island Resort is a superior 4-star family hotel. A place full of charm, finesse and elegance; a friendly atmosphere and authentic experiences. A hotel where you can easily feel at home and enjoy memorable moments, as a couple or as a family. 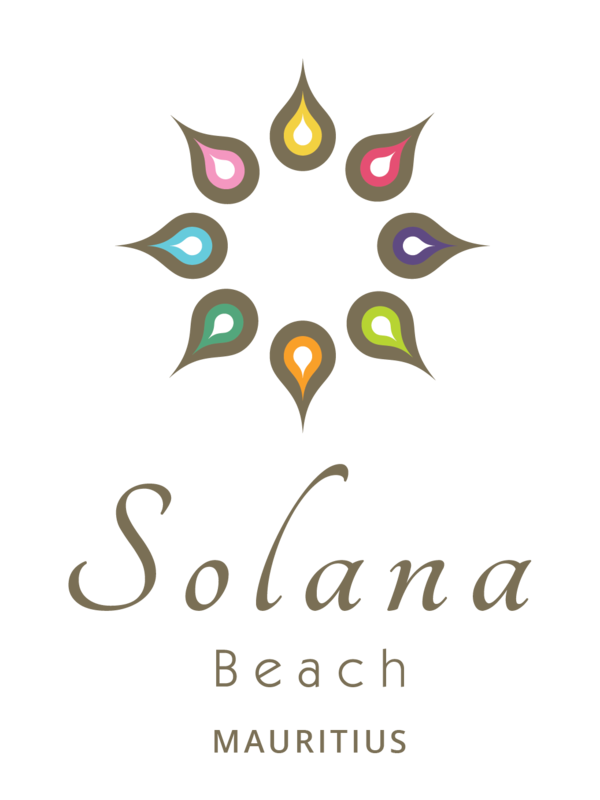 Solana Beach is an exclusive 4-star resort for adults only. 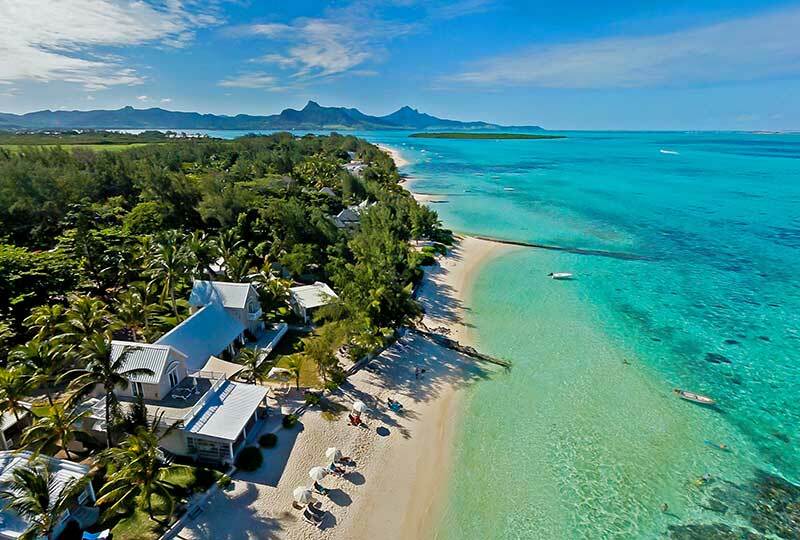 An idyllic setting with a view on a magnificent turquoise sea.